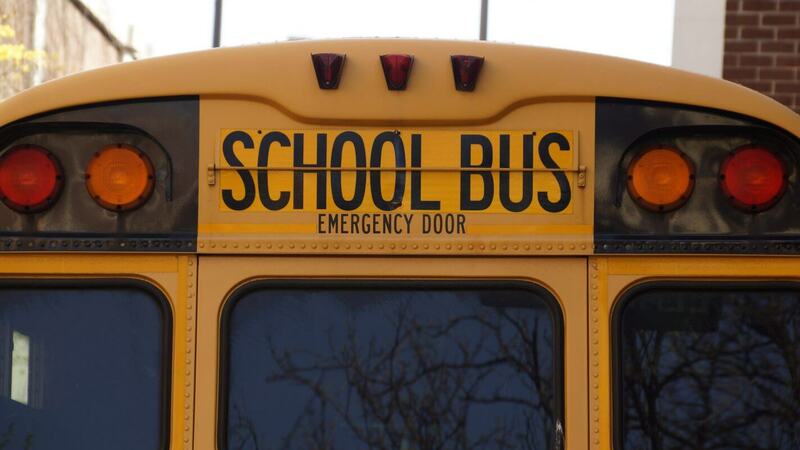 Every day, millions of parents trust school buses to take their kids to and from school. Sadly, there have been a number of tragic accidents around school buses and bus stops to remind drivers of the very real dangers around school buses and to exercise extra caution. On October 30, 2018, a woman blew past a stopped school bus and hit four children attempting to cross the street. Twin brothers and their sister were killed and one other student was critically injured in the auto pedestrian accident. The driver saw the lights on the bus, and the bus had its stop sign properly activated. School buses with activated stop signs should not be passed on either side of the road, but despite this, a woman in a pick up passed the bus, causing the collision. Just one day later, a nine-year-old boy in Mississippi was hit and killed as he crossed the street to board his school bus. The boy was flown by helicopter to a nearby hospital, but he unfortunately succumbed to his injuries. It is not yet clear why the driver did not stop for the school bus. Tragedy continued on November 1, 2018 when a seven-year-old boy was found dead of an apparent hit and run in Pennsylvania. The boy was waiting at his school bus stop for his bus to arrive when the accident occurred. And, in Tampa, Florida, five children and two adults were struck by a driver at a bus stop. Although there have been many high profile cases involving pedestrians and school bus stops lately, the reality is many similar cases go unnoticed by media outlets. Pedestrian accidents at school bus stops are all too common and drivers need to put an end to them. Reckless driving behaviors like using a cell phone while driving or driving under the influence of alcohol contribute to these tragic accidents. There is no excuse for not abiding by school bus safety laws and for endangering the lives of others on the roadway. If you or someone you love was struck by a reckless driver, you need a pedestrian accident attorney that can get you the justice you deserve. At Whitfield Bryson & Mason LLP, we don’t represent reckless drivers, only victims. We fight aggressively for our clients to protect their best interests and hold negligent parties responsible. Contact us today for a free consultation to discuss your case.